The charming 26 room Bear Country Inn is centrally located near the local shops and restaurants of Churchill in Manitoba’s iconic north. Offering northern hospitality at its finest, with friendly and welcoming staff who seek to share this remote area of their country with visitors. 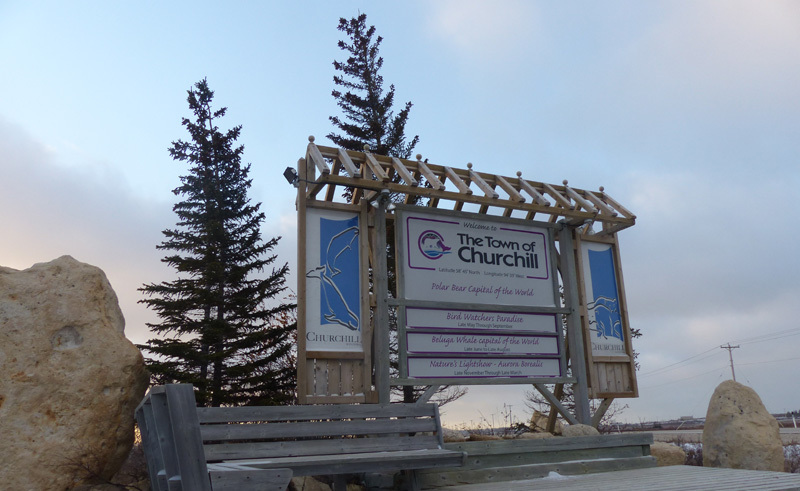 Whether you’re here to meet the province’s iconic polar bears, who gather near Churchill in October and November before heading onto the ice, or you long to swim with the area’s belugas, coming together in the thousands in the Churchill River every July and August, this is a comfortable base for your stay in Churchill. Each room is simple but comfortable, offering the sort of rustic charm that abounds in Churchill. Guests are welcome to gather in the communal area to swaps stories after a day exploring the idyllic tundra and, despite the areaís apparent isolate, wifi is available to guests free of charge.